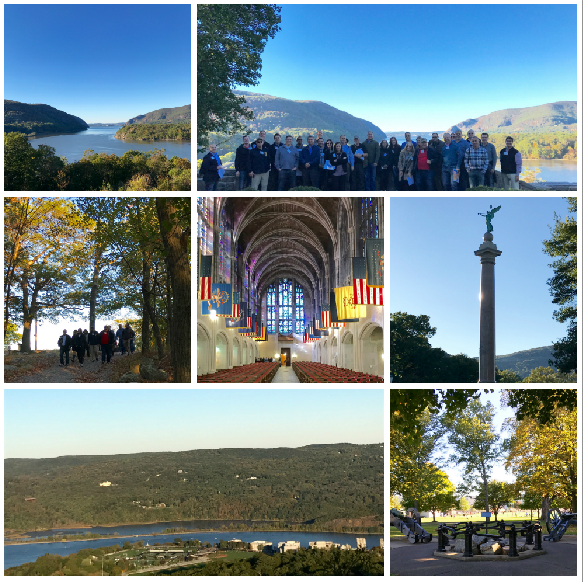 This week, the members of PLAN, along with various leading insurance professionals, had the extraordinary privilege of learning from some of the finest Colonels and Generals at West Point. This event was geared towards leadership, and one of the continuing themes of the program was “leading from the front.” It is West point’s philosophy that it is not enough to know about leadership in theory, but rather acting like a leader when it counts. Colonel Lee Van Arsdale, the program’s keynote speaker and retired Delta Squadron Commander and CEO, as well as retired Major General John Batise, explained how the army’s leadership practices can be used in the corporate sector. Through real-life accounts of battle and simulated group activates, each participant walked away with a new sense of what it means to be a leader. Thank you to everyone who joined us for this once in a lifetime experience!